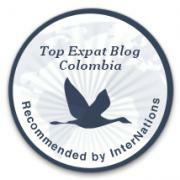 living abroad | Barranquilla or Bust! I am not much of a shopper. I find the whole process a little intimidating. In spite of this, I’m a bit of a clothes hog and a total nester, as well as an admitted sucker for beautiful design. 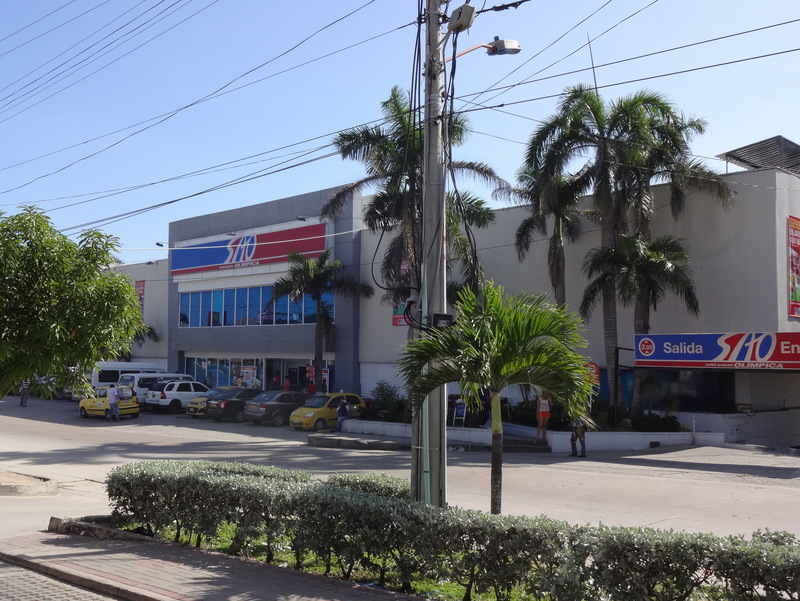 One of Barranquilla’s primary “big box stores” – a Super Almacen Olimpica (SAO). There’s no doubt I like owning nice stuff. If you add the fact that I have lived most of my adult life on my own at a nonprofit salary, then it becomes (maybe) a little understandable that I developed some semi-unconventional shopping habits. For years, I craigslist-ed my way into great furniture, bargain-binned into fancy clothes, and spent all the rest of my money traveling and moving to new places. 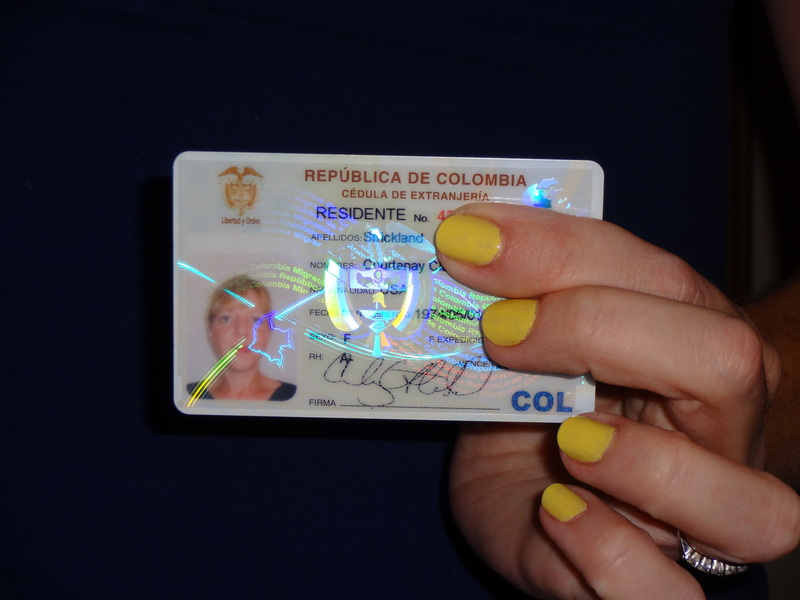 I thought I had the whole shopping thing figured out — and then I moved to Colombia. 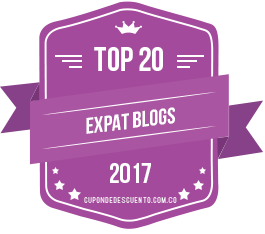 Below, are ten facts that took me off guard as I learned to navigate the shopping landscape in Barranquilla. For more shopping specifics, be sure to also click on my Leap Sources page. 1. Generally speaking, imports are really expensive.